Kate is a cartoonist, illustrator and writer. 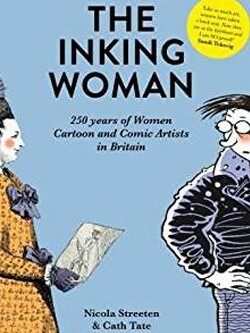 Kate has created daily, weekly and monthly strips plus single panel cartoons, illustrations and features in a variety of styles and formats for a wide range of clients across the media, including newspapers, magazines, print and electronic publishing, animation and websites, for individuals, companies and organisations. 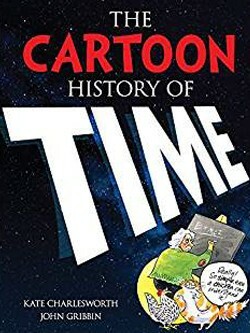 Among many others, Kate’s work has been published in The Guardian, The New Scientist, and The Bookseller. 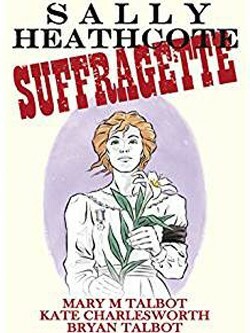 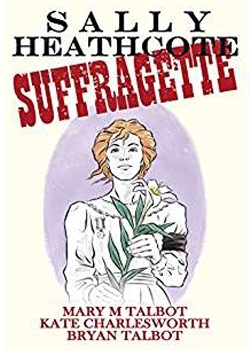 Kate’s latest graphic novel, with Mary and Bryan Talbot, is the award-winning Sally Heathcote, Suffragette. 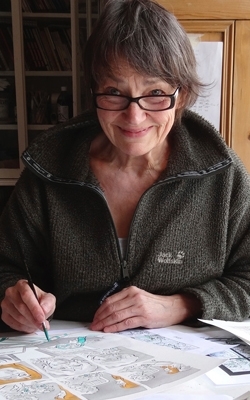 She is currently working on a new graphic novel called Sensible Footwear for Myriad Books.